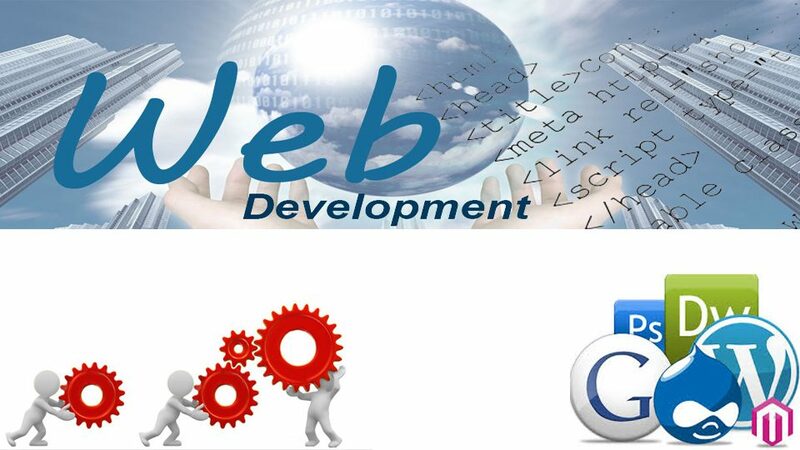 Web development refers to building, creating, and maintaining websites. 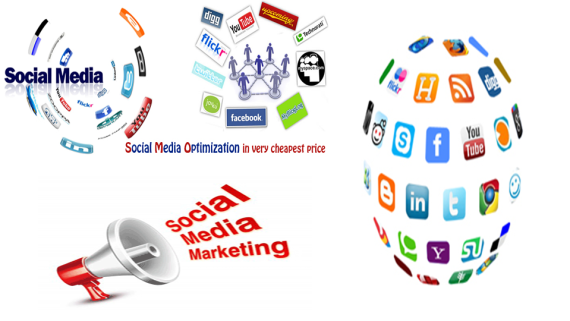 It includes processes of web design, web programming, and Publishing Contents. 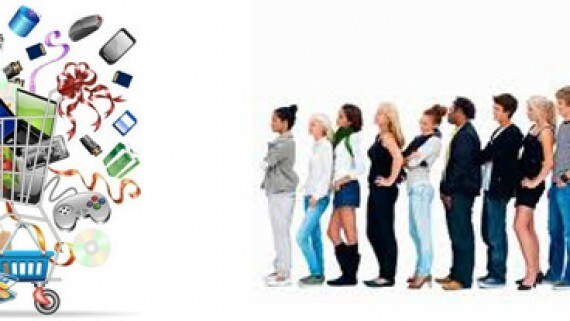 Website Development is process which is done by both “Web Developer” and “Web Designer“. In Globalization era every businessman wants a website for his firm. In previous decade to develop and maintain a website, firm had needed a lot of amount to invest. But CMS has made it cost effective. In recent years, content management systems like Drupal, WordPress and Joomla have become popular tools for web development. These Content Management System tools make it easy for anyone to create, review and edit their own website. We “KAK Infotech” offer best and Affordable Website Development services. 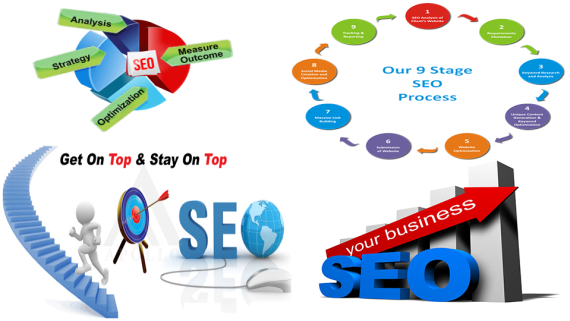 We are leading Web site developer in India for both Static and Dynamic website development. 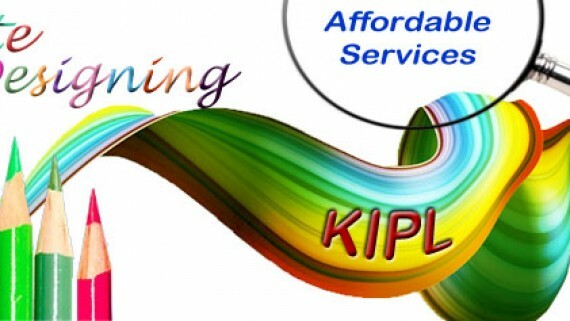 We also provide very economical services for web design and Development in India, Digital marketing in India, online promotion in India, template web design services in India, Responsive web design in India.